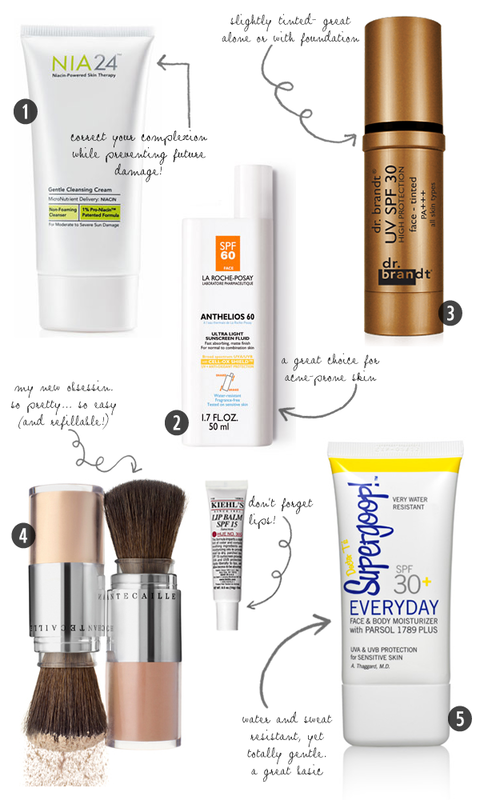 Suncreen picks, a post inspired by my (bad habit of) close inspection in the magnified mirror. My impending 40th birthday might have a little to do with it too. I'm officially obsessed with slowing the aging process... something I wish had kicked in a few years ago!